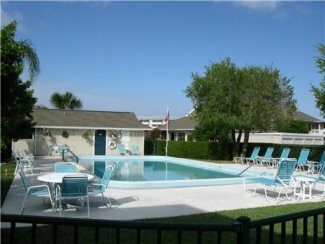 There are two condos for sale in Fairway Villas on Hutchinson Island in Indian River Plantation for June 2018. The list prices are $294,000 and $375,000 for an average of $334,500 which is $291.43 per sq. ft. of living area. There have been 2 sales in the past 12 months. Sales prices were $420,000 and $426,500 for an average of $423,250 which equals $256.52 per sq. ft. of living area. These condos were on the market for an average of 21 days prior to going under contract and sold for an average of 96% of list price. 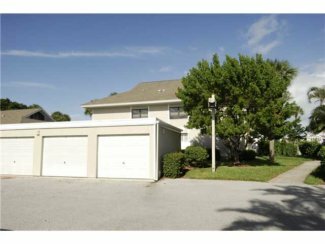 The Fairway Villas of Hutchinson Island in the Indian River Plantation complex of Stuart consist of 10 smaller one and two story buildings close to the Marriott Resort and full-service marina in Indian River Plantation. These villas were built in 1978 with most of the condos having magnificent sweeping views of the Indian River Plantation Golf Course and lakes. There are 33 spacious condos with a mix of three bedroom, three bathroom condos of 1,150 sq. ft. and two bedroom two bath condos with 961 sq. ft. of living area. Some of the Fairway Villas units have a detached one car garage while others have assigned parking along with a number of additional guest spaces. This is a pet-friendly building with one large pet permitted. Fairway Villas residents enjoy their own community pool for Fairway Villas resident’s exclusive use. Current condo and management fees are $525 per month (as of June 2018) depending on the size of the condo. Indian River Plantation consists of numerous condominium associations and buildings. 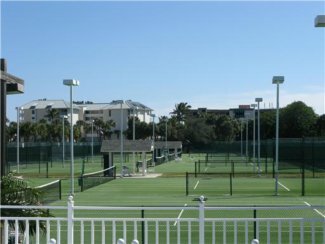 All styles from Oceanfront to Riverfront and Golf and Tennis villas can be found here. IRP is associated and co-located with the Marriott Resort and Marina. Golfers of all skill levels will enjoy the challenging fairways and greens found in the area’s 12 courses. 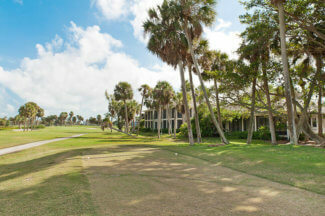 Plantation East, the resort’s own course, meanders throughout the island and is characterized by water on 17 of 18 holes. This 4,042-yard, par-61 executive course requires careful club selection and precision shot-making to overcome constantly changing ocean breezes. Resort amenities also include three heated pools with sundecks, game rentals from the Activities Hut, two outdoor spas, and supervised activities for both children and teens.